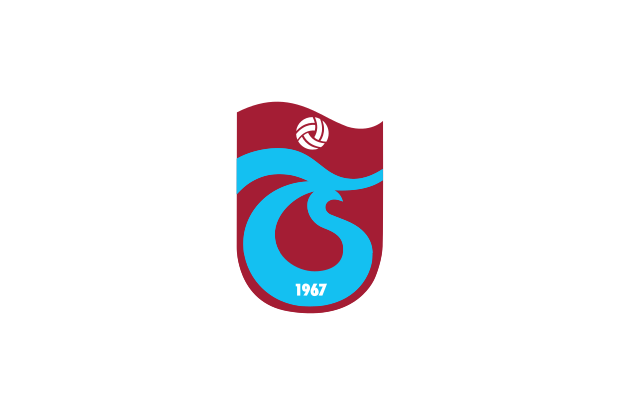 I have had many opportunities to buy a Trabzonspor shirt over the years but each time they have been available it has been the version without the sponsor on the front. When I saw this one though I knew that I had to buy it. I bought it directly from the club store. The design of this shirt is wonderfully unique and stands out against most other club football shirts. I am extremely happy to own this shirt.